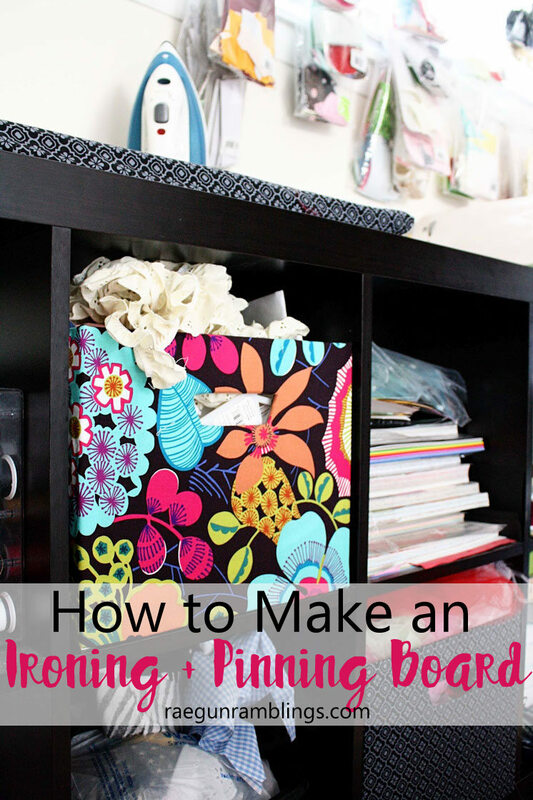 For those of you who may need extra space to iron or a surface to temporarily pin things onto here’s a little tutorial about how I made my pinning/ironing board. I fund it super useful to prepare all kinds of projects whether I need to arrange things, pin or iron. 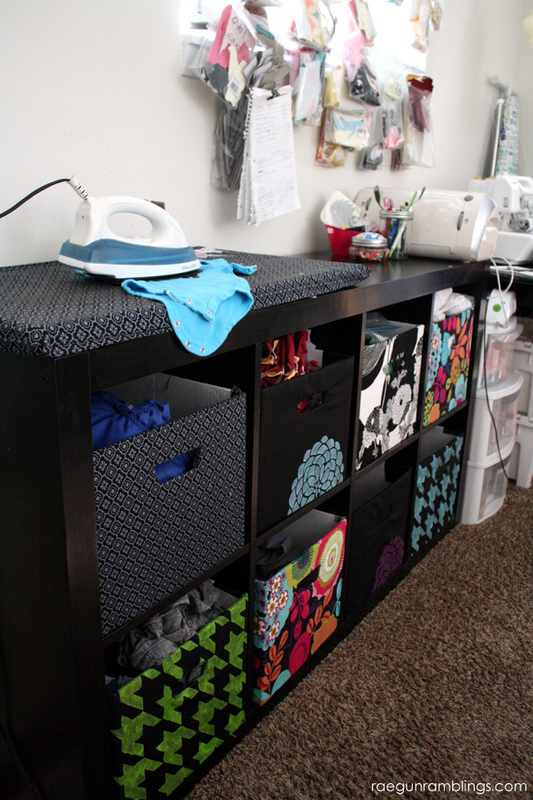 You can stick the pins into it to hold pieces in place, or iron where a regular ironing board is just too inconvenient. My favorite part is that I can just slide it along side of my couch for easy storage. All you do is duct take the cardboard pieces next to each other so that you are increasing their width. I’d do this in the middle top and bottom. Next wrap the towel around the bolts. Secure with more duct tape. Make a little case for the bolts by folding the fabric in half, over your bolts and marking a seem so that the fabric forms a snug (but not too small pocket) for the bolts. Sew a seem at the bottom. Inside out the case and put the bolts inside the fabric case. Roll over the end of the case so it fits snugly around the bolts wrapped in the towel secure with pins.